Looking for the Phoenix Contact website? Click here. 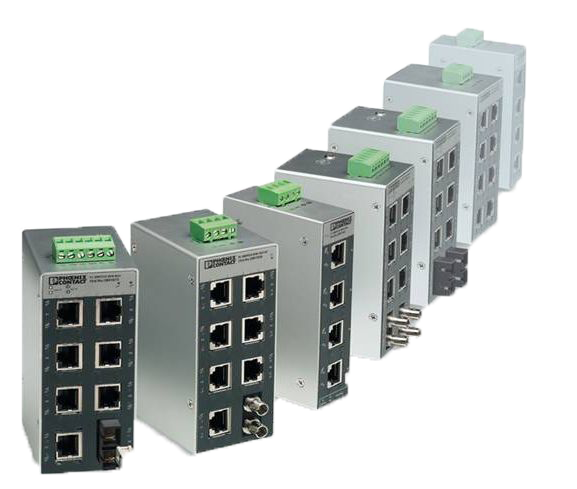 Use high-performance computer technology for your automation: together with the right software, industrial PCs (IPCs) are efficient and versatile solutions for controlling, operating, and monitoring systems and machines. 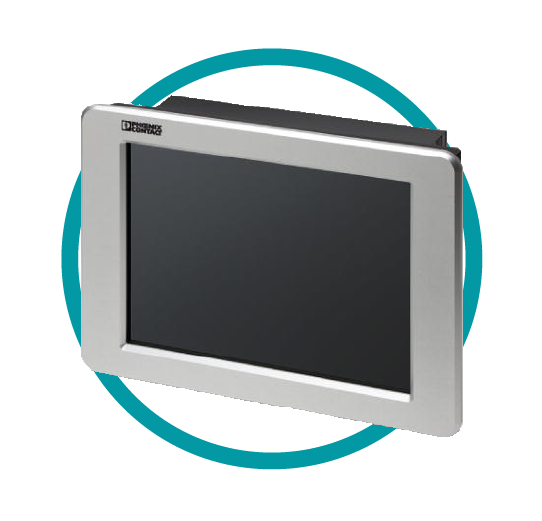 With high system availability, thanks to fanless design suitable for industrial applications and the absence of moving parts. Phoenix Contact makes safety easy. 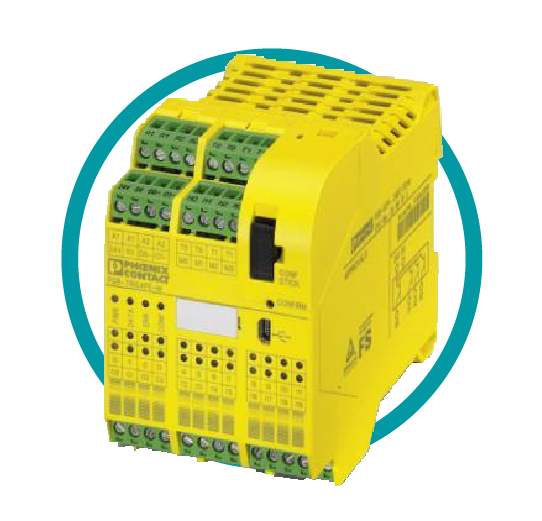 From conventional safety relays to complex controllers – all safety products are easy to install and configure. Functional safety means for you: reliable protection for people and machinery. Innovative safety solutions for all requirements. Play it safe. Make the right choice. 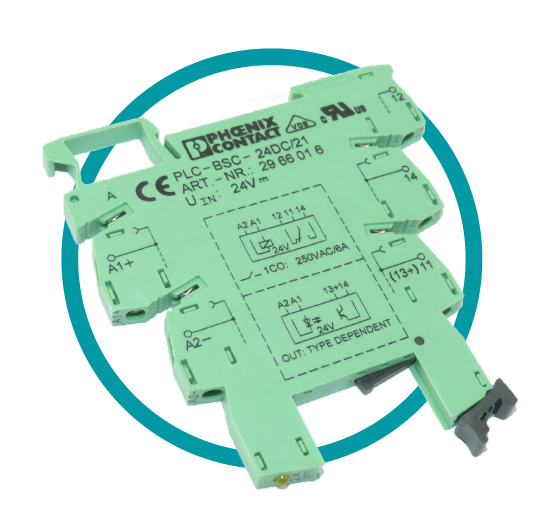 Whatever your application requires: switching, isolating, monitoring, amplifying or multiplying, our wide range of relays satisfies all requirements. 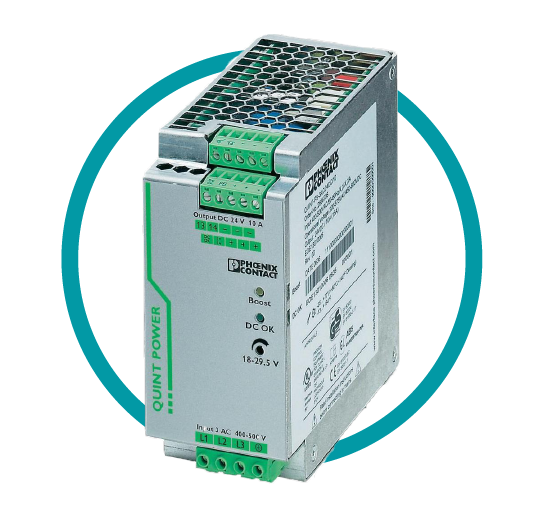 From the slim 6.2mm terminal block style electromechanical and solid-state relays, to our innovative timer, monitoring and safety relays, Phoenix Contact has it covered.